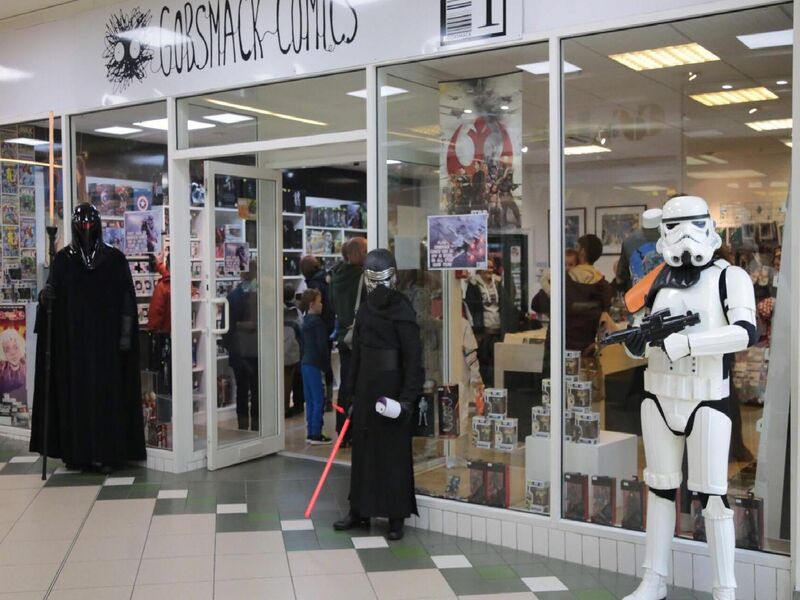 A host of Star Wars characters will descend on Horsham town centre next month. Drew Dewsall, the stores owner, is inviting residents to join a host of characters from a galaxy far far away in raising funds for the Springboard Project by dressing up as their favourite figures from the iconic film series. Visitors can expect a range of characters at the event.